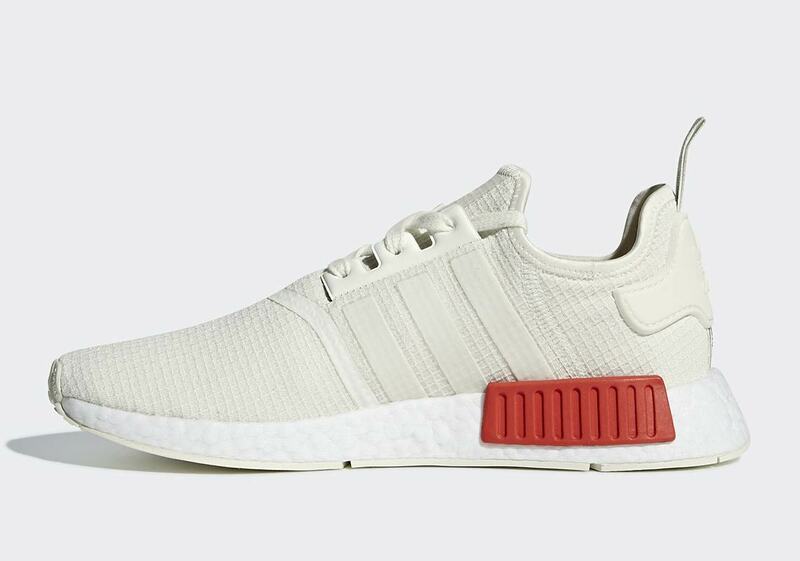 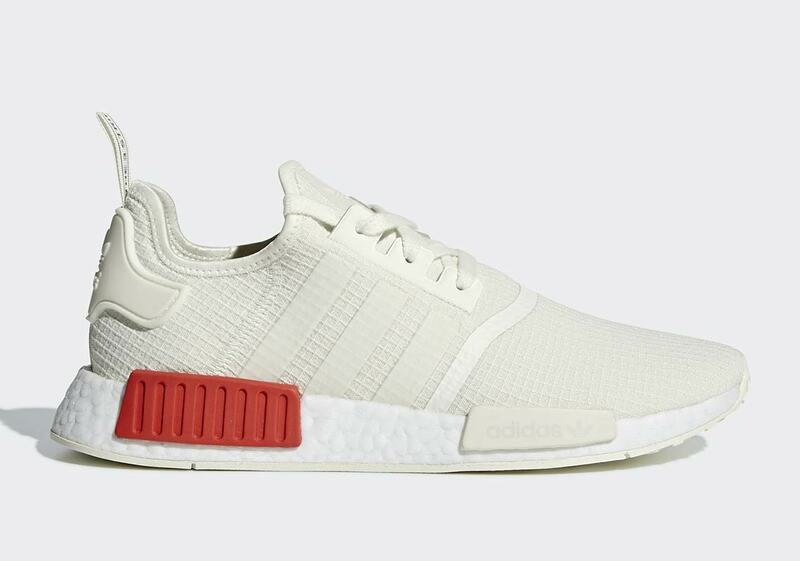 Fall is going to be a busy season for the popular adidas NMD. 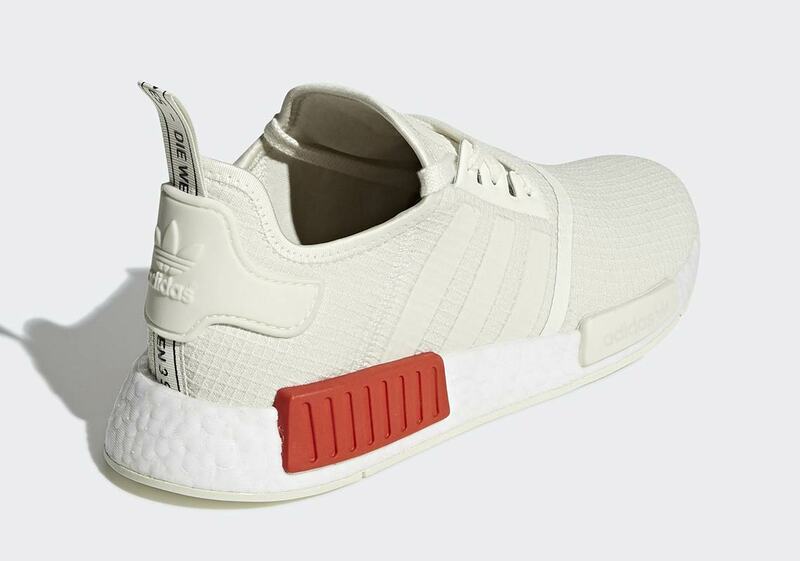 It’s been unveiled in a new NMD TS1 silhouette that features a higher cut and a new lacing system. 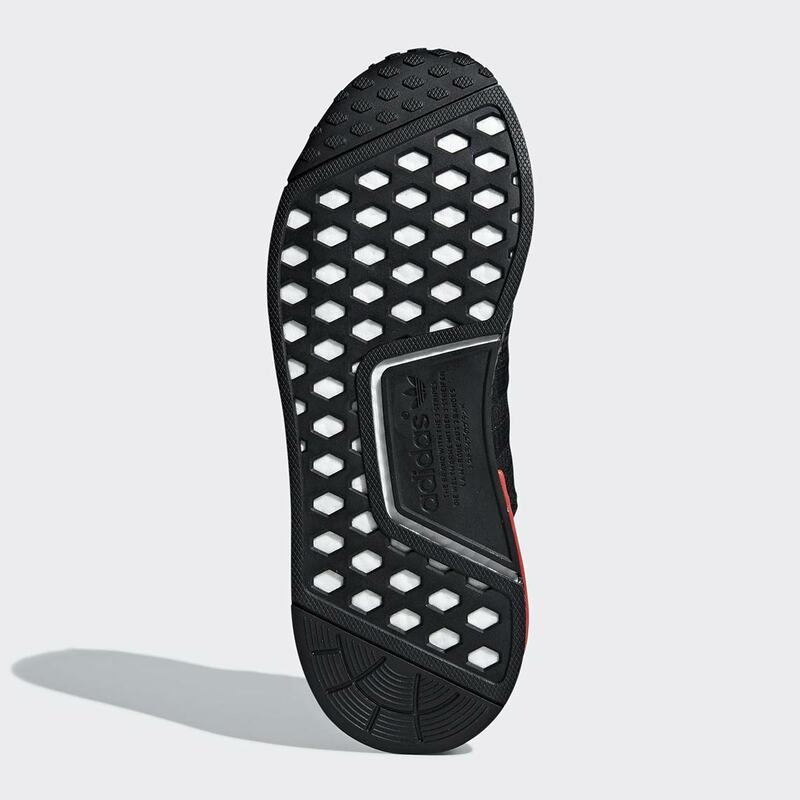 The shoe’s sleek Boost midsole and chunky bricks have been used to create hybrid silhouettes like the Futurepacer and the Boston Super. 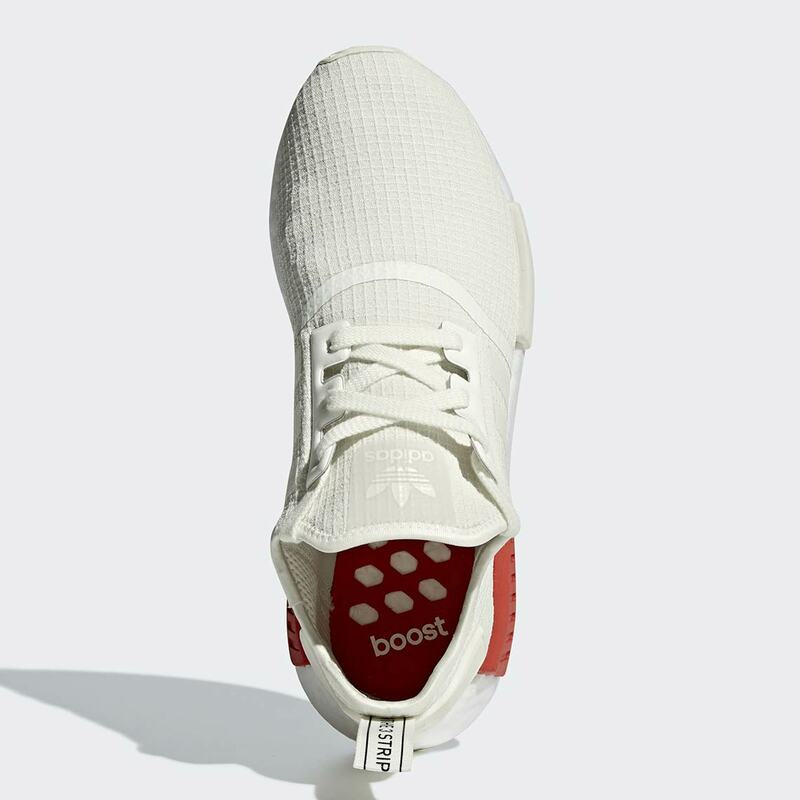 And now it’s been unveiled in a new “Ripstop” two-pack that boasts bold red detailing. 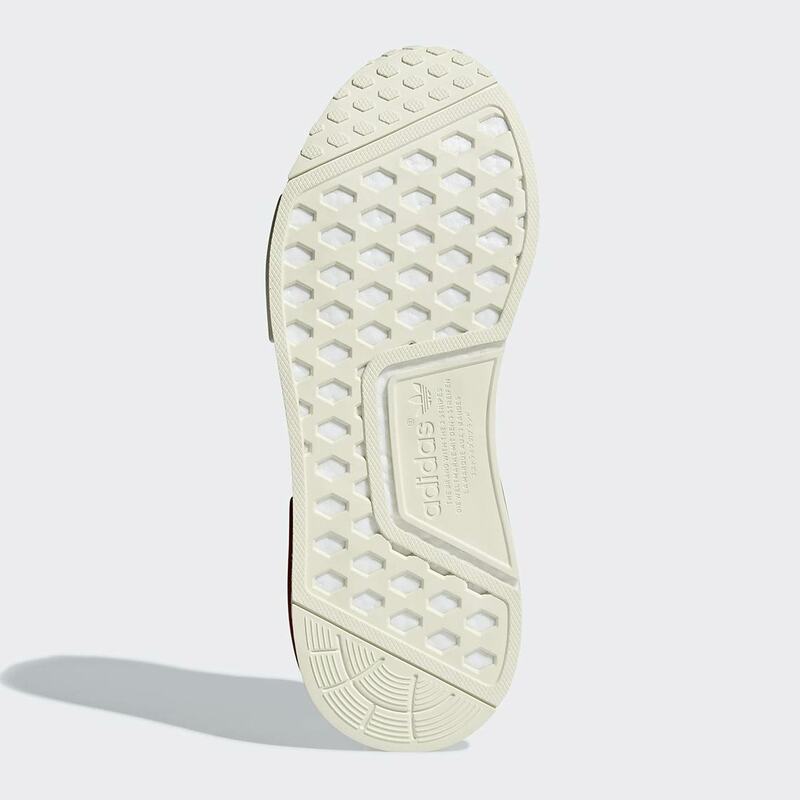 Both shoes opt for a mostly tonal look, with everything except the lateral and medial midsole bricks dressed in either a murky black or a crisp off-white ripstop material. 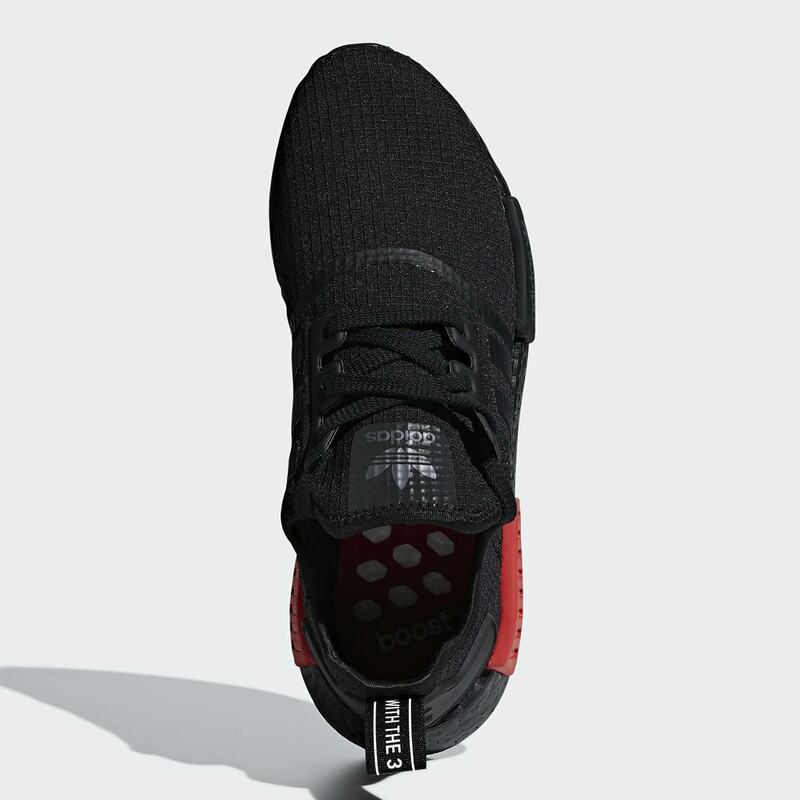 Detail is then provided by the aforementioned bricks, both of which call upon a conspicuous bright red for a shocking pop of color. 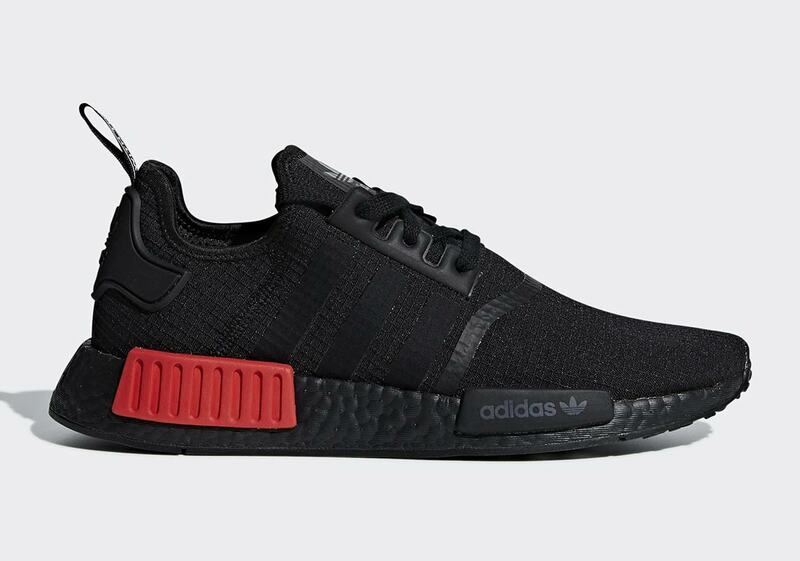 This new NMD duo is available now, so check out a full stockist list for both colorways below and stay tuned to our Sneaker Release Dates page for all other Trefoil Brand Fall release updates and information. 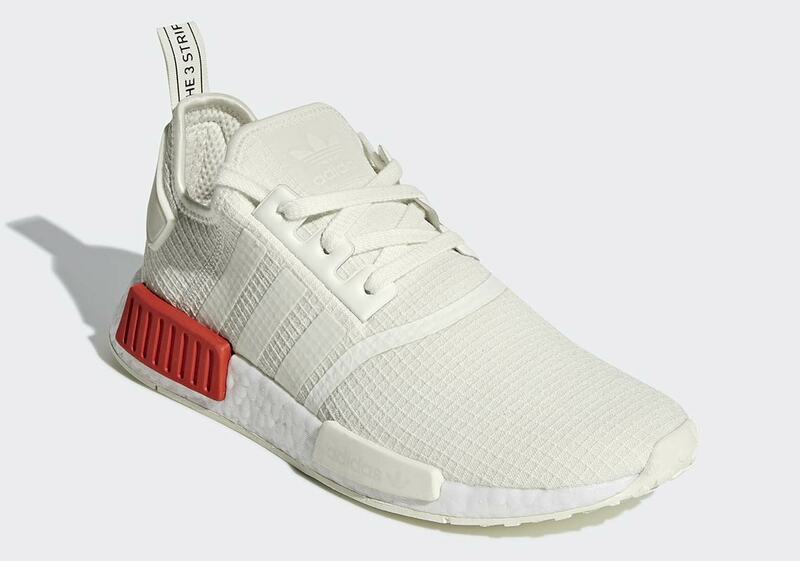 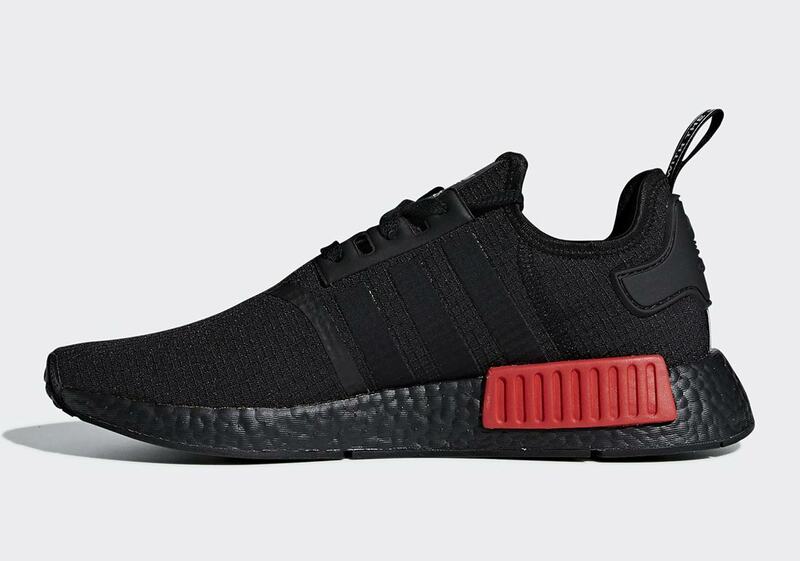 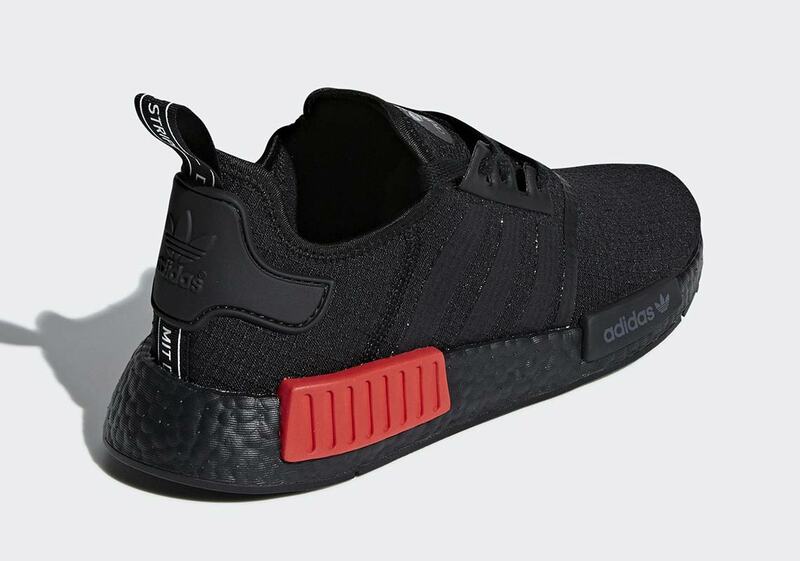 The post adidas NMD R1 “Ripstop” Pack Is Available Now appeared first on Sneaker News.